Out offshore and your chin feels to chilly? Just pull your High UV Buff® from a scarf up your chin like this guy. 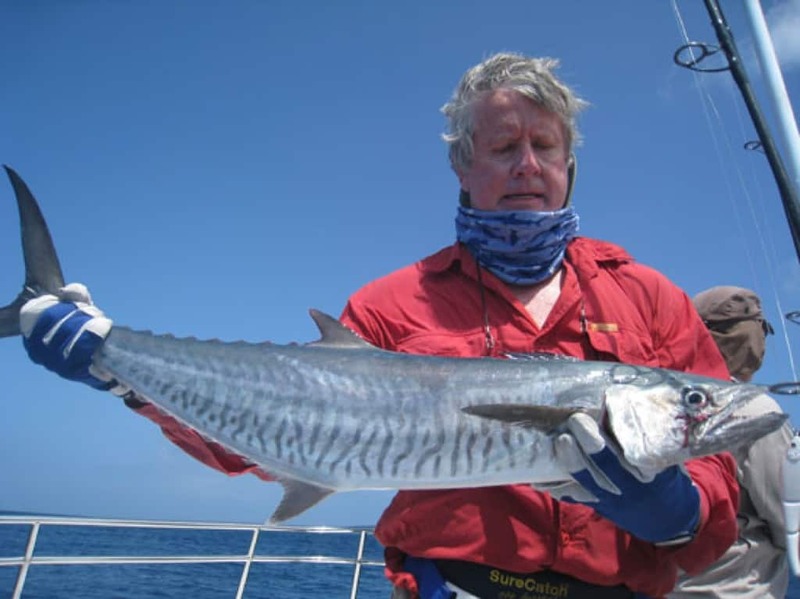 The photo was taken during a Nomad Sportfishing charter to the outer Great Barrier Reef. The High UV Buff® shown is the design Fishing. We made it specifically to have a good UV absorption. As it turns out the Australia Flag blue is one of the highest UV absorbing colours. For all available High UV Buff® designs click here.